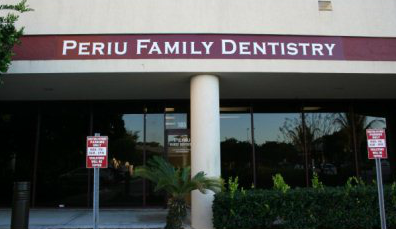 Thank you for your interest in Periu Family Dentistry and Dr. Periu, DMD! Please contact us if you have any questions. We welcome your suggestions, as they help keep our services a step above the rest. A member of our team will respond to any email messages as soon as possible. If you need to contact us about a dental emergency, please call us for faster results.